One of the best ways to follow some of the world’s main waterways is aboard a river cruise. And they offer a such wonderful opportunity for exploration and discovery. Waterways have been the lifelines for early explorers, settlers, farmers and traders throughout the world. And river cruises offer us a superb opportunity to discover and experience the real character and culture of a destination first-hand. Travelling by river gives you a totally different perspective. Magnificent scenery unfolds before you as you travel serenely along some of the world’s beautiful natural highways. Historic, vibrant cities and grand architecture. Picturesque castles, busy riverside towns, sloping vineyards and stunning vistas. A river cruise is a journey that explores the heart of every inspiring place you pass through. 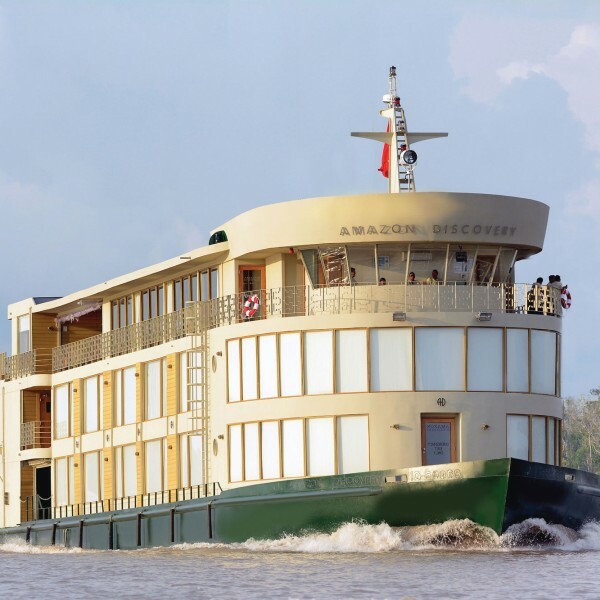 There are a wide selection of luxury river cruises available. And we think that river cruises are one of the most relaxing, rewarding and unforgettable travel experiences that you can ever have. 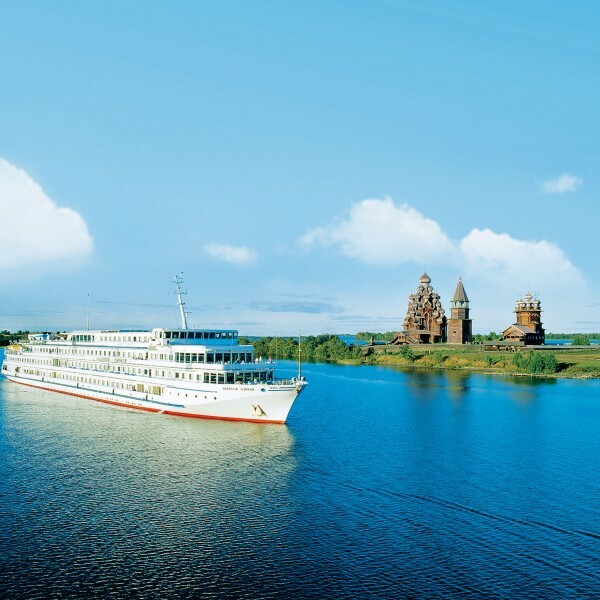 Sit back and enjoy exploring the beautiful rivers of Europe, Russia, Vietnam, India, China and the USA and many more. 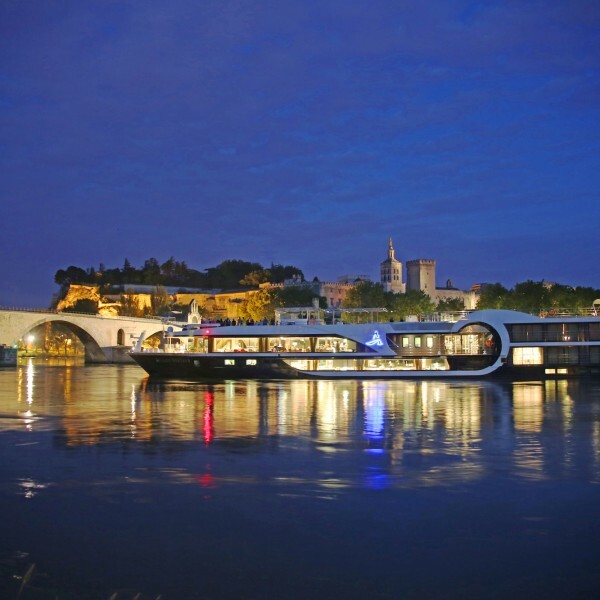 Travel in comfort and style on a river cruise. Wake up each morning in a new place, ready to discover new sights. Your river cruise ship is a floating luxury hotel. Step onboard, unpack just once, then sit back and watch the constantly changing scenery slip peacefully by as you sail on to your next destination. Once on board, you can enjoy luxurious accommodation, excellent service, superb cuisine, great onboard facilities and entertainment. And the art of relaxation is so easy to find on a river cruise. 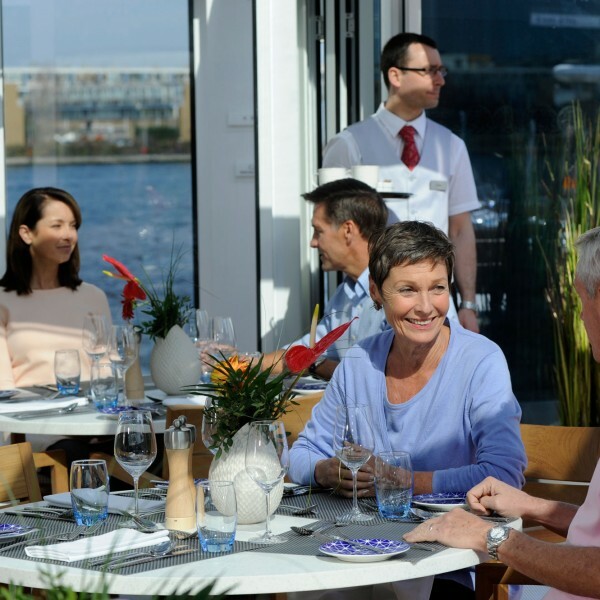 Sailing into the heart of every port of call, river cruises give you an opportunity to get up close and personal with local history, culture and people. Do take advantage of the excellent guided on-shore excursions available. Maybe you would like to strike out independently and do your own thing in your own time. 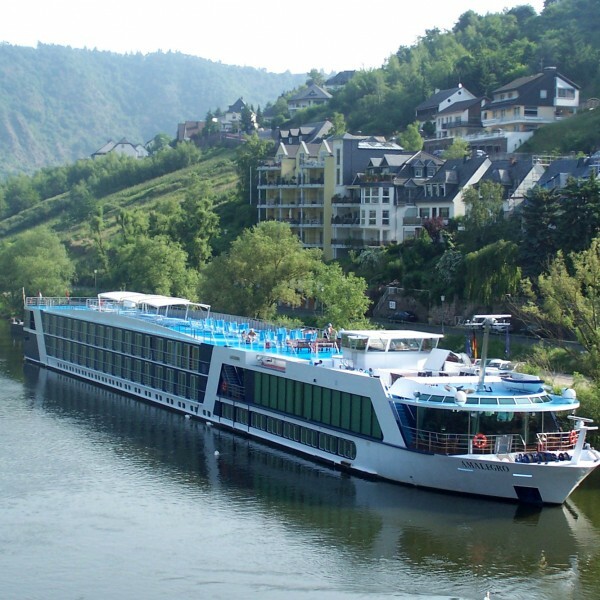 And with a range of high quality river cruise companies to choose from, including APT River Cruises, Avalon Waterways and Viking River Cruises, there are many options to choose from. 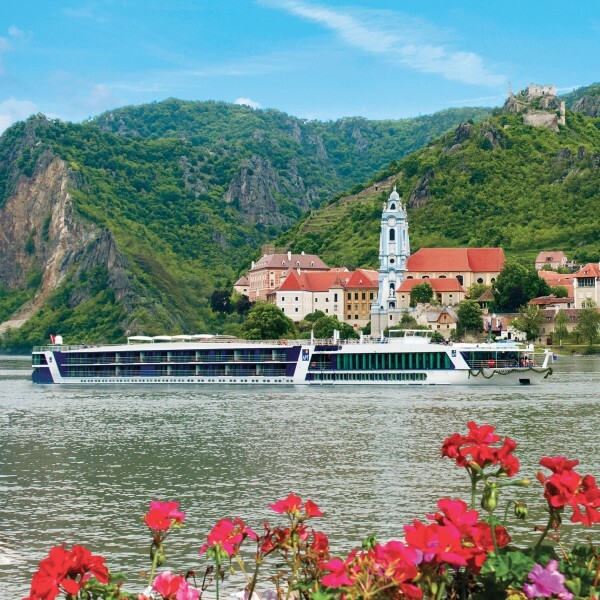 For quality advice and information about choosing and booking the right river cruise for you, contact Ultimate Destinations. You call us on 01923 883523 or email info@ultimatedestinations.co.uk. We will be delighted to help you select your next adventure.